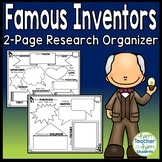 Farm Unit - Activities, Graphic Organizers, Research, and More! 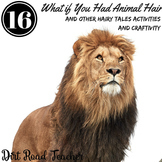 Students will enjoy these engaging activities learning about the farm. 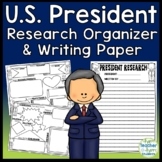 Students will research using graphic organizers, read and comprehend, learn vocabulary, write stories, and create an A-Z book about the farm. 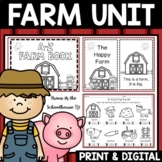 Students will also identify nouns and living/nonliving things while studying the farm. 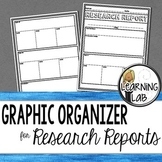 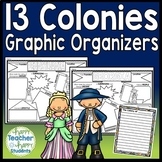 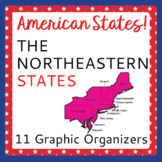 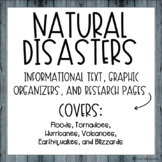 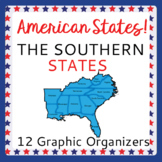 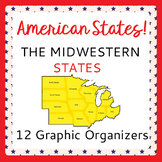 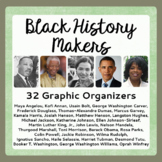 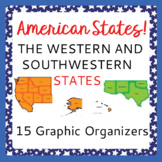 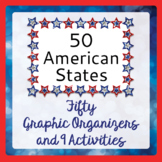 The Big6 Digital Graphic Organizers for ANY Research Project!